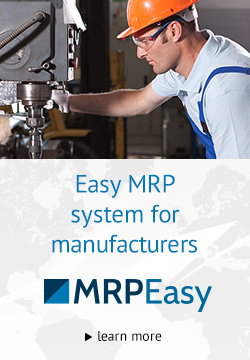 As a provider of web-based production planning software, MRPeasy carefully follows which search requests drive visitors to MRPeasy website. 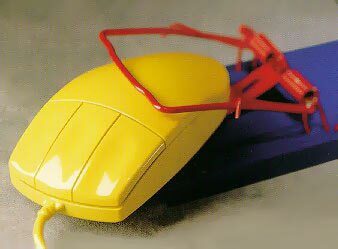 It was interesting for us to realize, that despite of old proverb “The only free cheese is in the mouse trap” at least 20% of all searches are regarding free software. We believe, that those, who are looking for free software, mix B2B (business-to-business) and B2C (business-to-consumer) software services. We all know many useful and very successful B2C free software services – Google, Facebook, YouTube, Twitter, etc. These services are well organized and technically advanced, most of them are known as very profitable businesses. How they achieve that? The numbers of their customers are in tens or even hundreds of millions, so their business models allow to keep the businesses running. They show advertising to the customers and make other tricks for gathering money from third parties. What about B2B providers? We see totally another picture. The number of customers cannot be in millions, it is near impossible to show them advertising, etc. 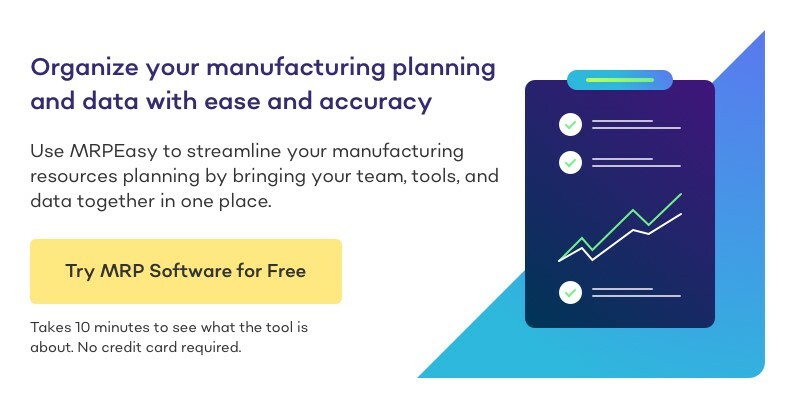 So what software is possible to get for free in B2B sector usually? Without any guarantee that security measures are implemented sufficiently. is possible to find in Internet. It could be a headache from one or another side – during implementation, or operation, or both.